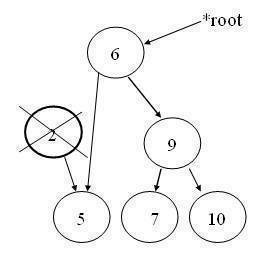 Node has only one child: In this case, the appropriate pointer of its parent is set to child node. 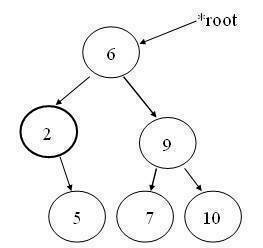 Node has two children: Predecessor replaces the node value, and then the predecessor of the node is deleted. 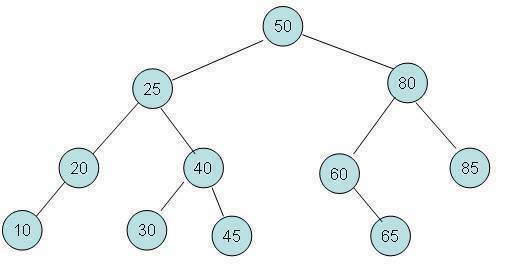 Since the node has both, right and left child, if right sub-tree is opted find the smallest node. 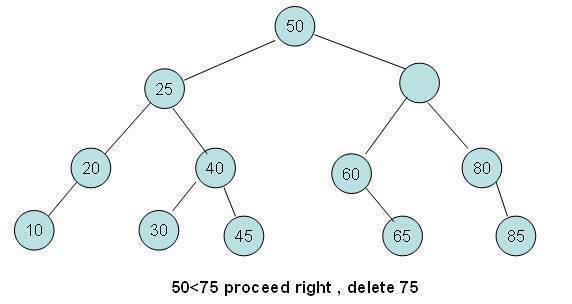 If left sub-tree is opted then find the largest node. 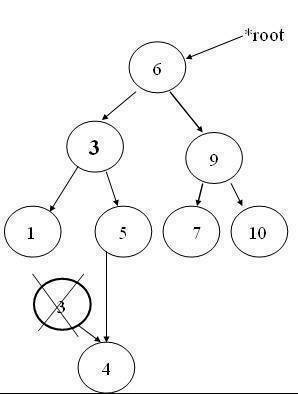 Since node->right = node->left = NULL, delete the node and place NULL in the parent node. If the node to be removed is a leaf node, it can be deleted immediately. 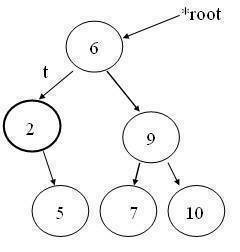 If the node has one child, the node can be deleted after its parent adjusts a link to bypass the deleted node. 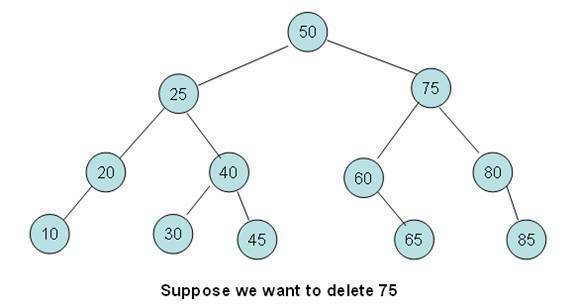 What if the node numbered 2 is deleted? 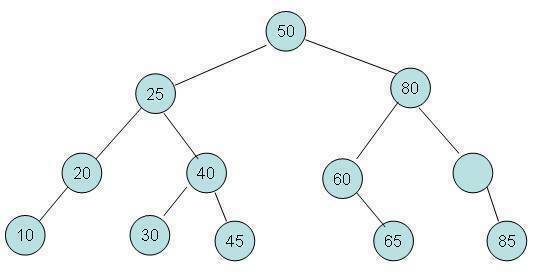 If the node to be removed has two children, the general strategy is to replace the data of this node with the smallest data of the right sub-tree. 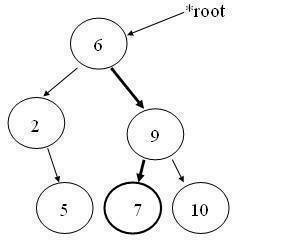 Then the node with the smallest data is removed (this case is easy since this node cannot have two children). Remove the numbered 2 again. 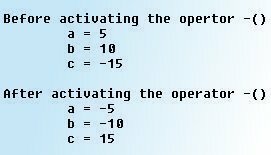 what does functions case_a, case_b & case_c do? 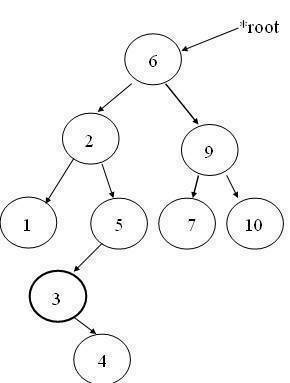 Please change the heading.This is for BINARY SEARCH TREE NOT FOR BINARY TREE. Both are different. 175 queries in 0.300 seconds.